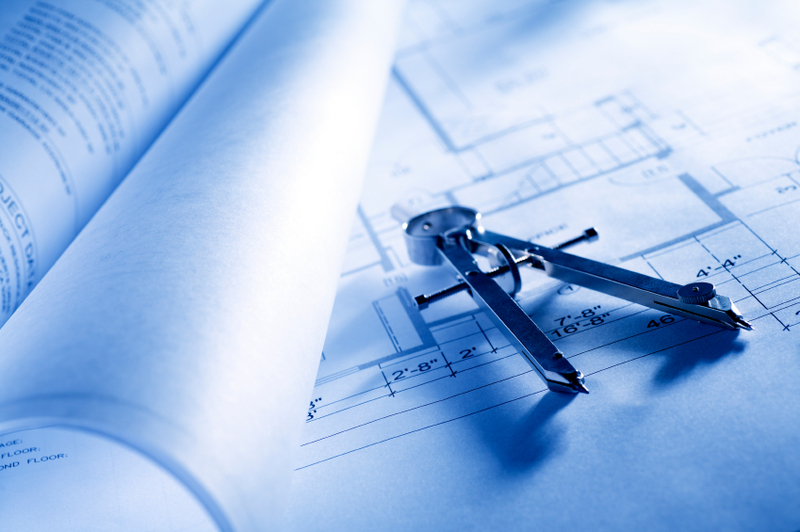 The CADco was founded on the belief that obtaining drafting services should be an effortless process. We simplify this by offering a personalized and streamlined experience in a timely manner. Our goal is to provide service that is high-quality and cost-efficient. We offer specialized architectural drafting for construction and property management industries in Calgary, AB.